If your current model number includes a 5515, this is the filter to order. The current model number could be L5515 (blue sticker) or XO5515 (white sticker). This is also the replacement for filter model L10HMLC. Replacement of the cartridges takes only a few seconds. 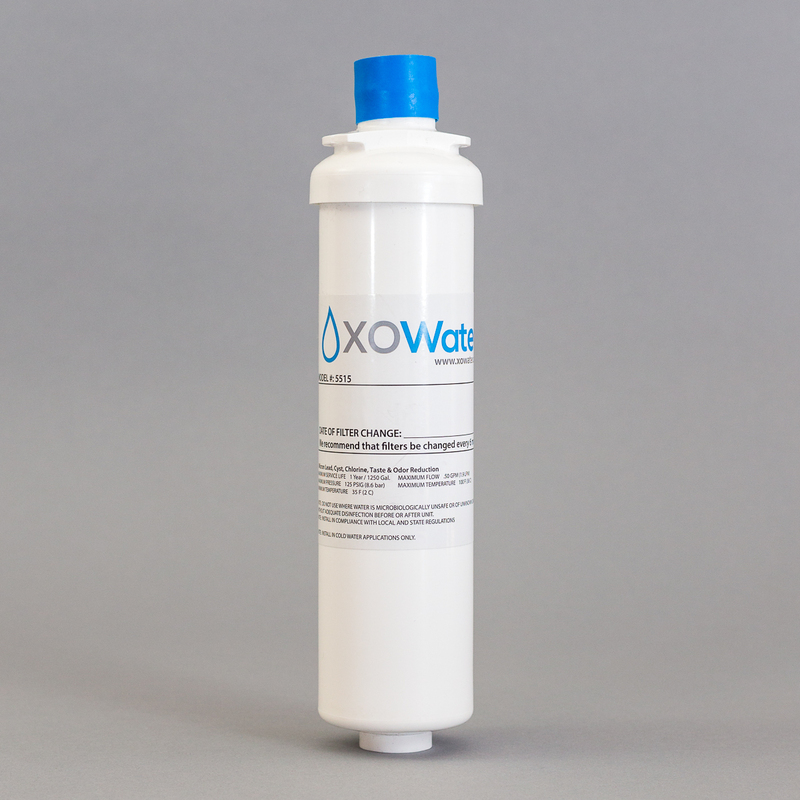 The L5515 bottleLess.com Twist-Off water filter is incredibly user-friendly. To replace the filter, just detach the filter body from the permanent head with a twist of the wrist. 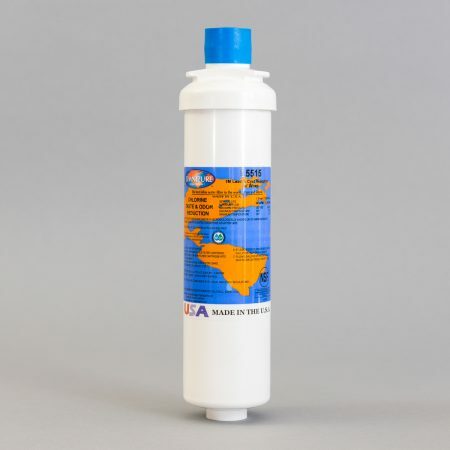 The water is automatically shut off when you remove the filter cartridge.